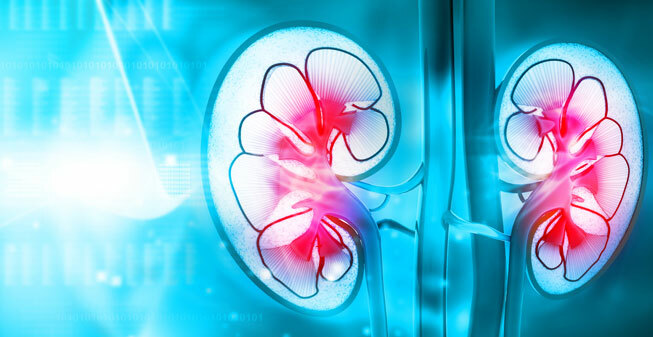 The incidence of chronic kidney disease is increasing. In Italy, 2.2 million adults suffer from chronic kidney disease. Of these, 50,000 require renal replacement therapy (45,000 require hemodialysis) and more than 7 million dialysis treatments are performed each year. Filtryzer® PMMA hemodialysis membranes are unique membranes for the treatment of CKD patients requiring hemodialysis. PMMA membranes are recognized by nephrologists for their outstanding biocompatibility and proven ability to improve the patient’s quality of life. Toraysulfone® is designed by Toray to satisfy the clinical needs for a polysulfone membrane based hemodialysis. Supported by the advanced technology of Toray, the dialysis machine TR-8000 “YUGA” and the new model TQS-88 offer safe and comfortable dialysis to patients and easy operation to staff members. We are proposing a new medical device, EstorClean Plus®, dialysis water treatment filter (Medica, Italy) for an accurate ultrafiltration of reverse osmosis (RO) water. We are offering a range of nutritional supplements from RenaCare (Germany) to satisfy the particular needs of nephropathic patients. For hydration and nutrition monitoring in nephropathic patients we are proposing EFG Plus®, the most advanced platform from Akern (Italy). ESTOR S.P.A. - Via Newton, 12 - 20016 Pero (MI) - P.IVA: 12693140159 - REA Milano 1577392 - Cap. Soc. € 333.600 i.v.